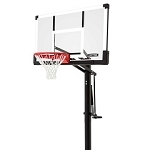 Why order InGround basketball systems? 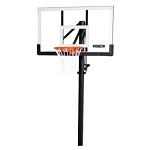 In-ground basketball hoops tend to be much more stable than their portable counterparts. 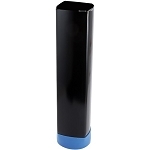 By cementing the pole into the ground, you receive the added support of the ground to help stabilize the system more when in use. 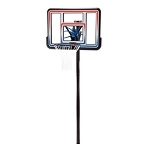 In-ground basketball hoop products also come a much wider variety of designs and sizes compared to portable basketball hoops due mostly to the added strength the inground design provides. 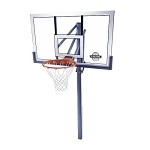 Lifetime in-ground basketball hoops products come with a warranty.